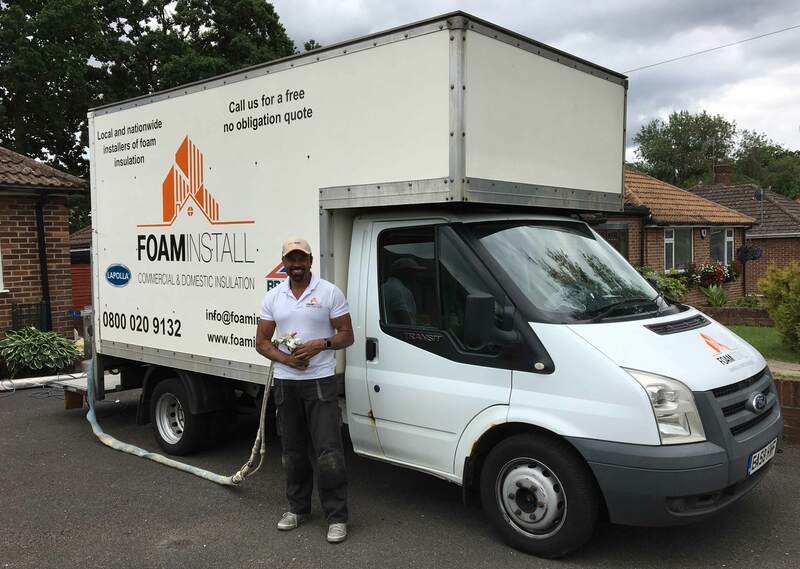 FoamInstall provide the best in spray foam insulation products, we are based in Bournemouth, Dorset, operating nationwide. We pride ourselves on the products and services we provide, enabling customers to save on monthly heating bills paying for the product many times over during its life cycle. We are a company built on the latest technology in spray foam insulation. 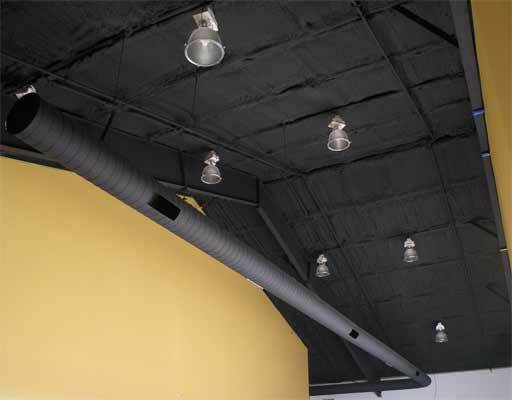 Using both open and closed cell spray foam insulation technologies FoamInstall can insulate lofts of all shapes and sizes sealing the home against moisture, air and heat producing a higher level of comfort in your home. 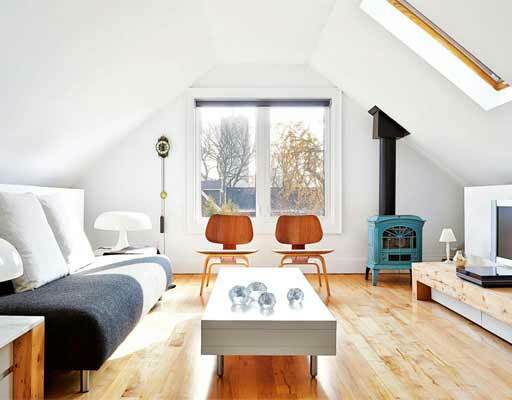 Isn’t it time you gave your insulation an upgrade? FoamInstall have over 60 years of combined experience in building, construction and foam installation. With this background we bring vast amounts of knowledge forward when providing spray foam insulation to the market. Having worked with many other insulation technologies we can say with certainty that foam insulation is the best on the market for meeting the expectations of today’s consumers. Spray foam insulation is a rigid foam that is used in a wide range of applications, including commercial, industrial and domestic. 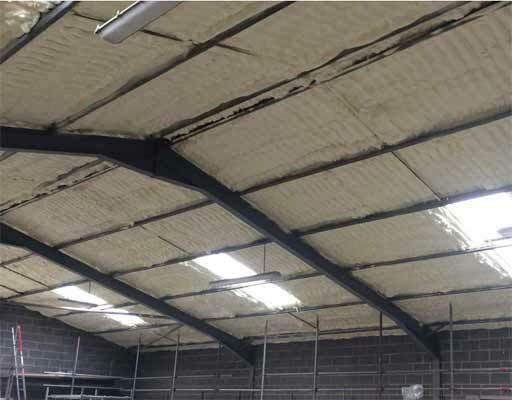 In the past it has been used predominantly to insulate commercial freezers and large scale buildings, but it can also be used as an insulator on a wide variety of products including items such as domestic hot water tanks. 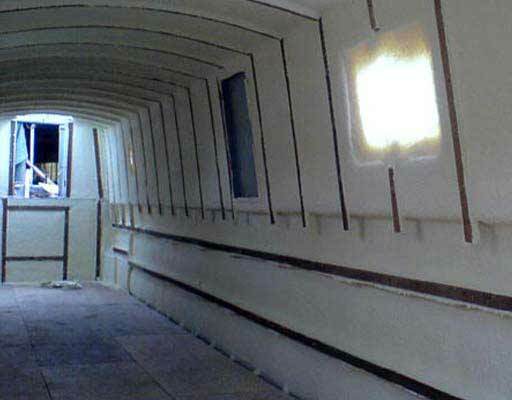 Spray foam is an insulation product that comprises of two compounds. These compounds are blown through hoses that meet at the spray gun combining the compounds into a single composite as they are sprayed onto the underside of the roof lining; felt, paper, boards etc, between the rafters. On combining, the compounds create an exothermic reaction causing the liquid to expand filling all the gaps between the rafters. After the reaction has completed the spray foam insulation cures and sets creating an airtight barrier. 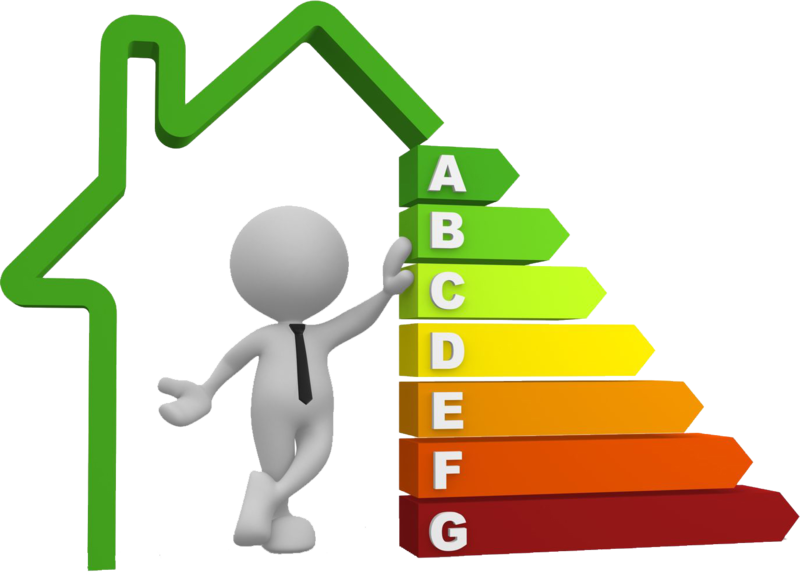 With energy bills expected to rise another 5% in 2017 following an upward trend of increasing heating bills now is the time to consider more than just changing provider to reduce bills. By saving energy use you are also making a step towards looking after the environment. Lower energy usage decreases your carbon footprint. Contact us now for advice and to book a free no obligation survey and quotation. Contact us to speak with one of our professional operatives today. 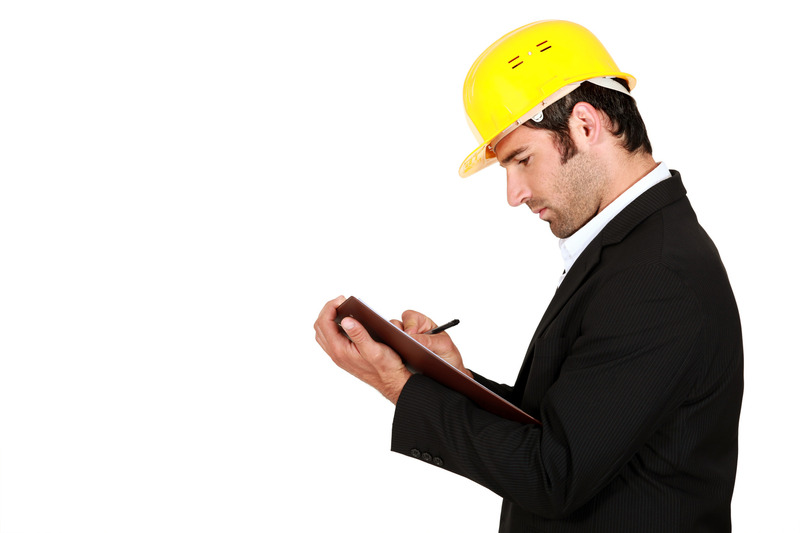 We offer free no obligation surveys and quotations for any project. Our number is 0800 020 9132 or use our contact form to email us. Check out the range of services we offer at FoamInstall. We can offer advice on any application or project that you have, get in contact with us to speak with one of our operatives today and find out more. FoamInstall offer a free no obligation survey where we can come and provide a quotation to you for your project. We have a few below or you can check the testimonial page for more. I knew I had this installation project I needed to complete, I asked everybody in my local area did they know a good spray foam company. So I googled foam installation and FoamInstall kept coming up, their site was really informative. I called and spoke to Daryl, I realised right away I had called the right people. I booked it in Monday at 9am, the guys were on the button, they did a great job, tidied up after themselves, and left just after lunch. I highly recommend them for similar work to anybody, I would like to thank the team for their hard work. Our home was so cold and our heating bills were incredibly high. We tried to contact many spray foam insulation company’s and only FoamInstall provided the high quality service we required. It was reassuring that all the staff were local and the work was undertaken by staff that were part of FoamInstall. We use our loft space for storage and wanted to extend its use by putting an office up there for working from home. We needed some insulation putting in so as we could work comfortably up there. After going with FoamInstall and with some useful advice from them we ended up not only having a really comfortable office environment but we also found we saved on our energy bills. House prices are so volatile and random so rather than move I decided to invest in my property and insulate to improve my R Value. Spray Foam Insulation was perfect for this!